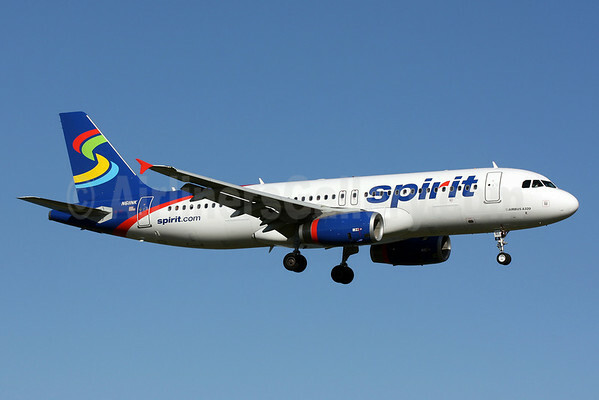 Spirit Airlines (Fort Lauderdale/Hollywood) has filed with the U.S. Department of Transportation (DOT) for route authority to start scheduled passenger service between Houston (Bush Intercontinental) and Cancun, Toluca and San Jose del Cabo. 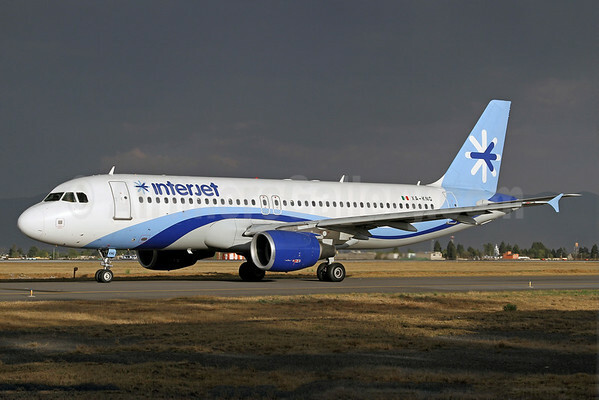 If approved, which is expected, Spirit will compete against United Airlines and AeroMexico. Copyright Photo: Brian McDonough/AirlinersGallery.com. Airbus A320-232 N611NK (msn 4996) arrives at Washington’s Reagan National Airport (DCA). This entry was posted in Spirit Airlines and tagged 4996, A320, A320-200, A320-232, Airbus, Airbus A320, Airbus A320-200, Bush Intercontinental, Cancun, DCA, Department of Transportation, Houston, N611NK, Reagan National, san jose del cabo, Spirit Airlines, Toluca, Washington, Washington's Reagan National Airport on September 9, 2014 by Bruce Drum.